If you are a permanent resident in Spain you should have a Spanish driving licence. 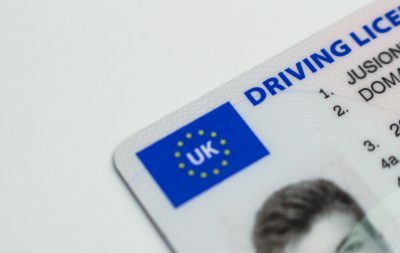 If you have not yet changed your UK licence for a Spanish one, it is advisable that you do so before the Brexit agreement comes into operation, on the 29th March 2019. It is a possibility that after that date, you will have to take a Spanish-speaking driving test in order to obtain a Spanish driving licence. Many offices called GESTORIA offer a complete service, and some of them have English-speaking staff. Many satisfied customers have used Gestoria Zamorra, in Mazarrón who have multilingual staff who will advise you and offer a good service at a reasonable price.